Here it is, my last card for 2015. I'm posting a bit early because I know I have visitors from around the world! 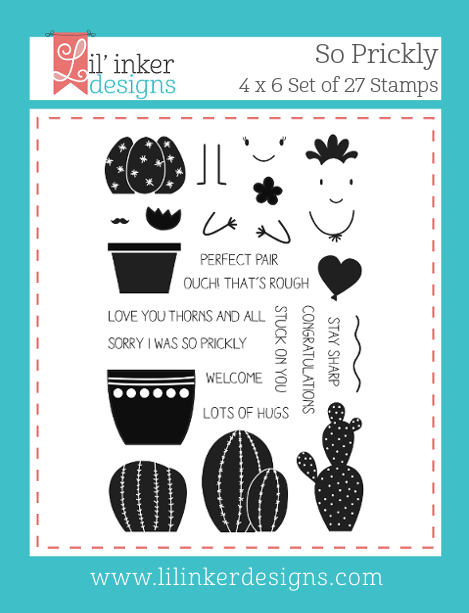 Isn't it fitting that I used WPlus9's Twenty Fifteen stamp set for my last card? 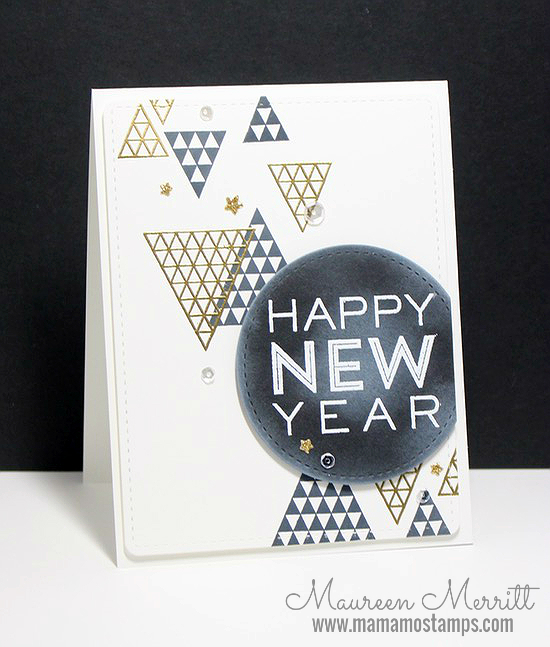 Though the set is called Twenty Fifteen, it can easily be used far beyond this year! This is a great set for making quick clean & graphic cards. 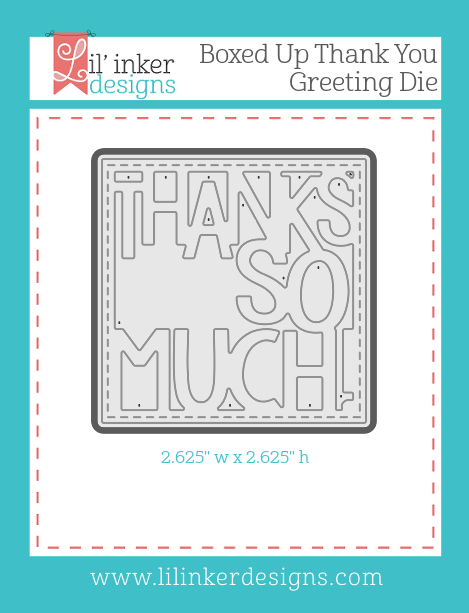 To make this card, I started by heat embossing the sentiment on a circle that was die cut using the Love Mom Layers Die. I then created a chalkboard effect by rubbing some white pigment ink over the sentiment with a dauber. Next, I die cut a white panel from the same Love Mom Layers set. I laid the sentiment in place but did not adhere it at first. I started stamping one or two triangles at a time to make sure I had good placement and flow from the bottom right to the top left. Stamping off of the edge of the panel and under the sentiment help add to that flow. 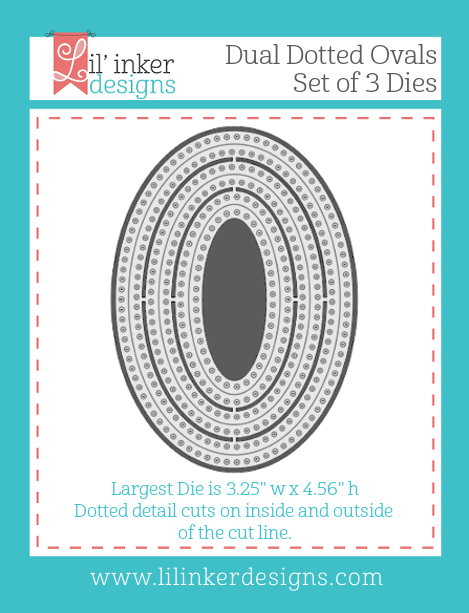 I used the Starry Background die and die cut a few small stars. 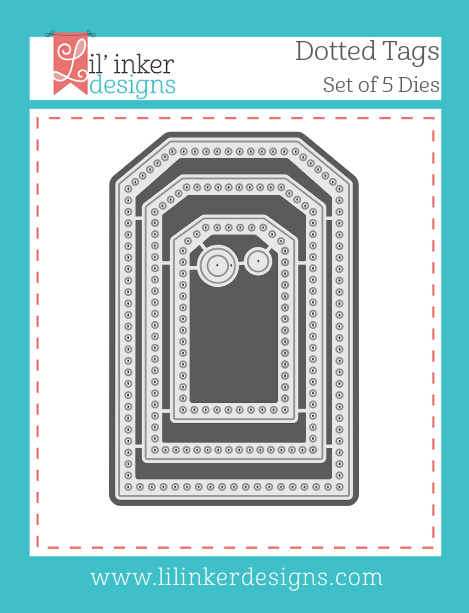 I assembled the card, adding the layers with foam tape. Finally, I added the sequins. This is a very versatile design. 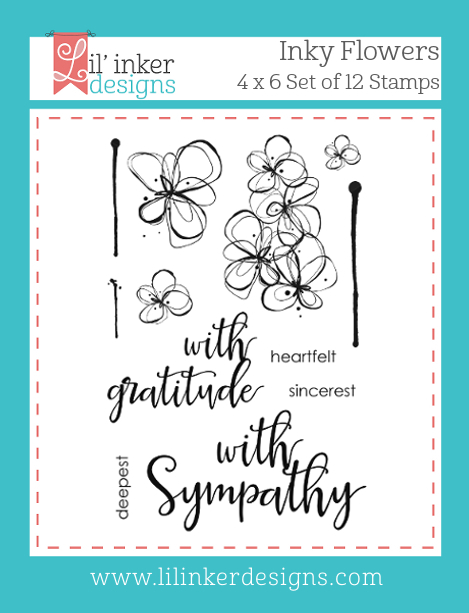 Change out the sentiment and colors to make graphic masculine cards or birthday cards. Happy New Year. I hope you all have a safe and happy one! 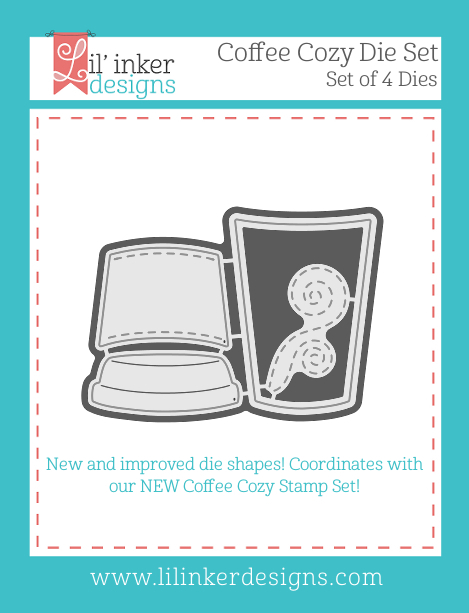 Coffee Cozy New for 2015! Hello! I hope you all have had a wonderful holiday season. I took a bit of time off from blogging so I could celebrate with my family, I hope you don't mind. I've spent a couple of hours over the past few days getting inky and I'm ready to get back to blogging! Yay! 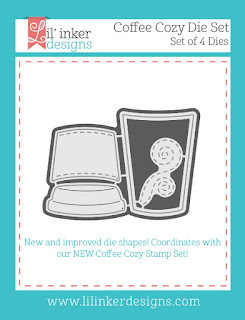 One of the first things I wanted to play with is the new, updated Coffee Cozy set by Lil' Inkers. 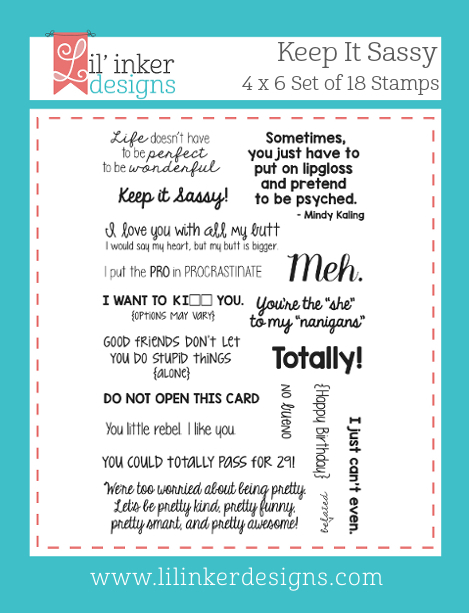 This is a refreshed, more modern take on the original stamp set that released back in 2011. What's different? 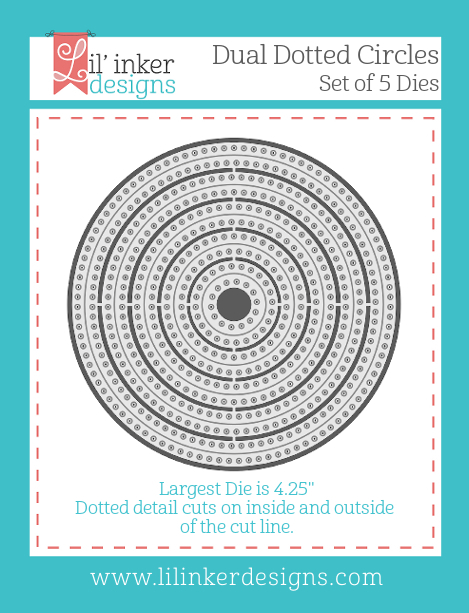 A new and improved die set collection is available as well! Who doesn't love coffee, right? 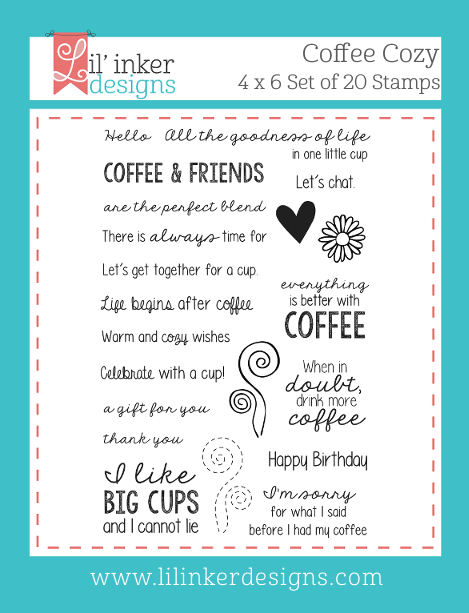 This card is perfect to send to a friend with a gift card or to schedule a meet up with a friend at the local coffee shop. I chose a color combination that instantly makes me think of Winter and would be perfect around Valentine's Day as well! I paired Coffee Cozy with the Rounded Rectangle dies, I can't seem to get enough of these stitched mats, no matter how hard I try :) I also added a little Stitched Heart in coordinating paper but I also could have stamped the heart in black ink right on the cozy! Before you go I just wanted to let you know that Lil' Inkers has a sale going on right through the end of the year! Happy Shopping! Here we are, the last TBT Challenge of the year! 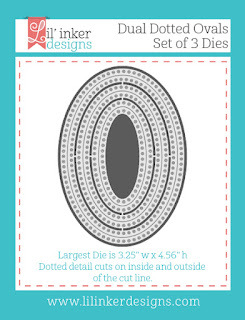 Our throwback set this month is a die, Quilt Cuts 2. I've been seeing the quilted look popping up everywhere lately, so I thought this was the perfect time to bring back Quilt Cuts 2!! Head on over to the WPlus9 Design Blog to see my 3 projects and to play along in the challenge! 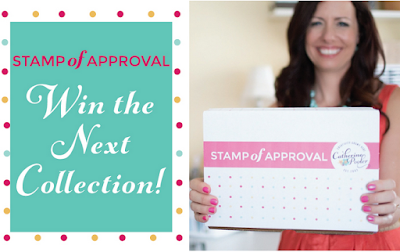 Win the next Stamp of Approval Collection! 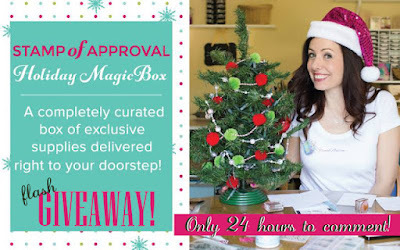 Do you have the Holiday Magic Collection? Have you made a bunch of cards using it? 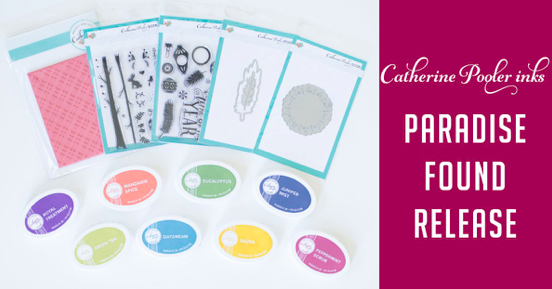 Why not link up to Catherine's post here for your chance to WIN the next collection releasing in January! 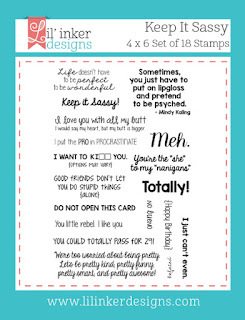 Here I used the Stamp of Approval Snowy Sayings stamp set to make my own patterned paper. On a 3 1/4 x 5 1/2 inch piece of white card stock I first stamped the snowflake border in Aqua Mist ink and then filled in with the little dots and hexagons in Ocean Tides ink. The border stamp makes it so easy to stamp a background or layer quickly and easily! Using dimensionals I layered that piece over a 3 1/2 x 5 1/2 inch piece of Silver Glimmer paper and adhered it to a white card base. 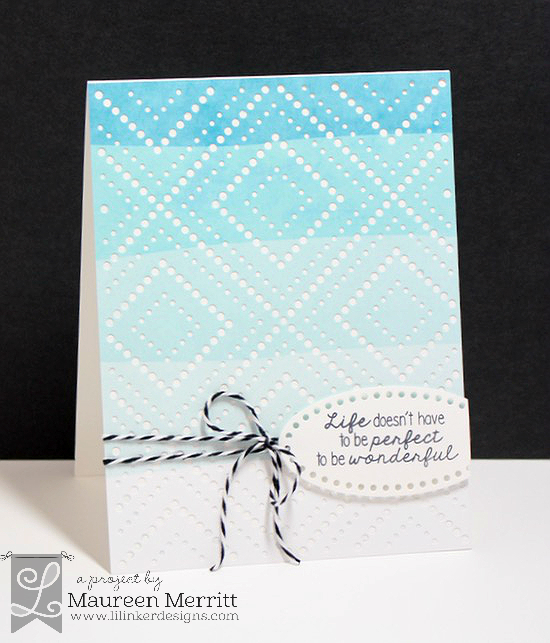 The sentiment strip was die cut from Aqua Mist card stock using the Scallop Border by Lil' Inker Designs. The sentiment was heat embossed with Silver Embossing Powder. I couldn't find a sentiment from the box that fit on the border so I used Season's Gifts from Penny Black. That was added with a double stack of dimensionals and then I added two snowflakes with the Funky Flakes Fri-die. Though my explanation seems so ling, this card came together quite quickly! 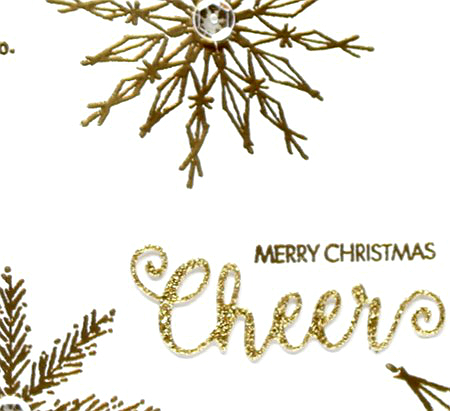 I can't wait to see your cards in the parade of holiday SOA cards over at catherinepooler.com. Click here to link up your SOA Holiday creations! 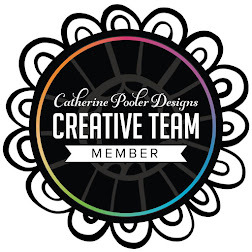 It's the last day of the Lil' Inker Design Team blog hops. 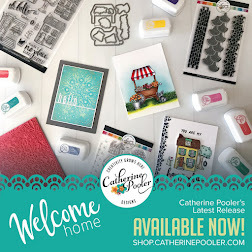 If you haven't checked out the new release make sure you do so, everything is available now in the Lil' Inker Store. You should have arrived here from Heather's blog. 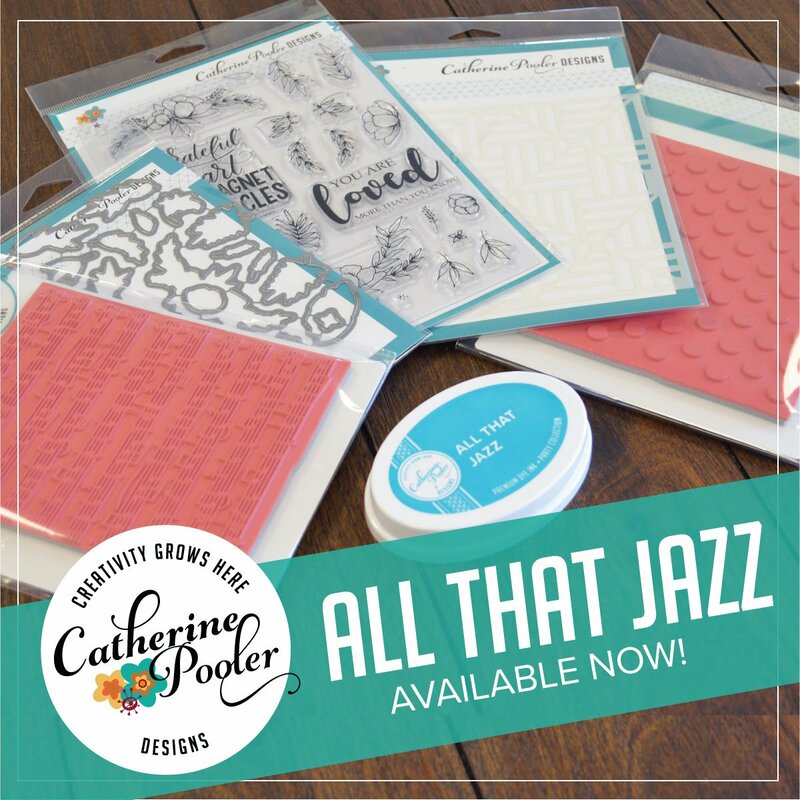 If not, head over to the Lil' Inker Designs blog and start the hop from the beginning. 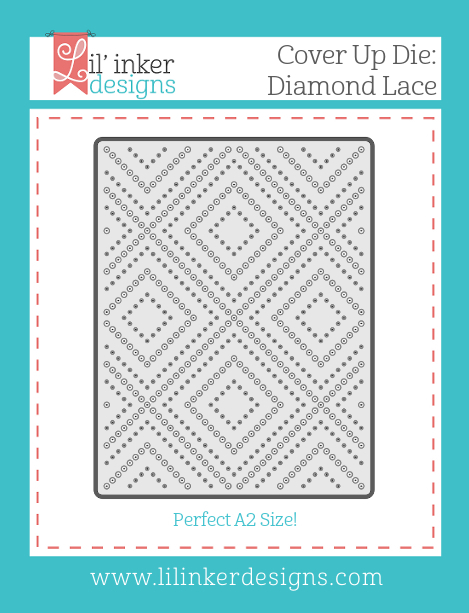 My last card for this release uses lot's of new goodies...The Keep it Sassy stamp set, the Diamond Lace Cover Up die and the Dual Dotted Ovals. Plus, the previously released Dip Dyed Ombre Paper Pad. The Diamond Lace Cover Up is just stunning! And if you didn't know better, you'd think I created that Dip Dyed paper! 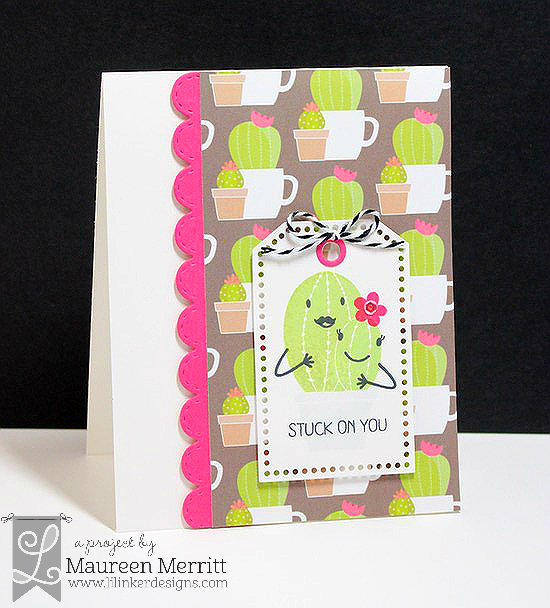 I kept this card very simple because I just wanted that stunning cover up to shine. 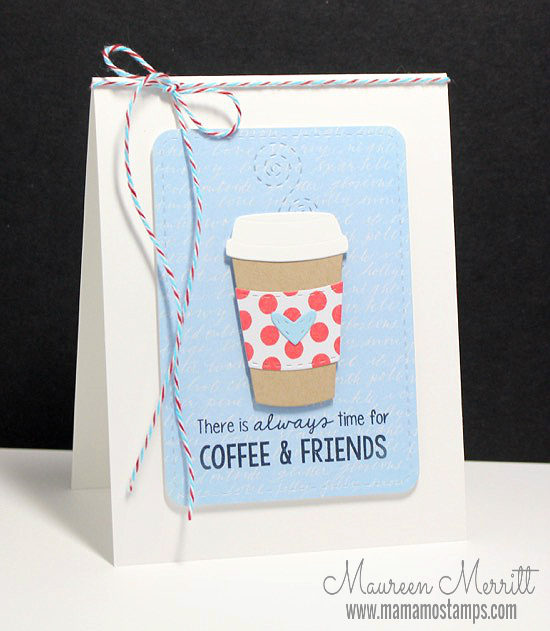 A simple sentiment die cut with the new Dotted Ovals is all this card needed! That's it for me! Next on the hop is the Laura. I hope you've enjoyed my release projects! 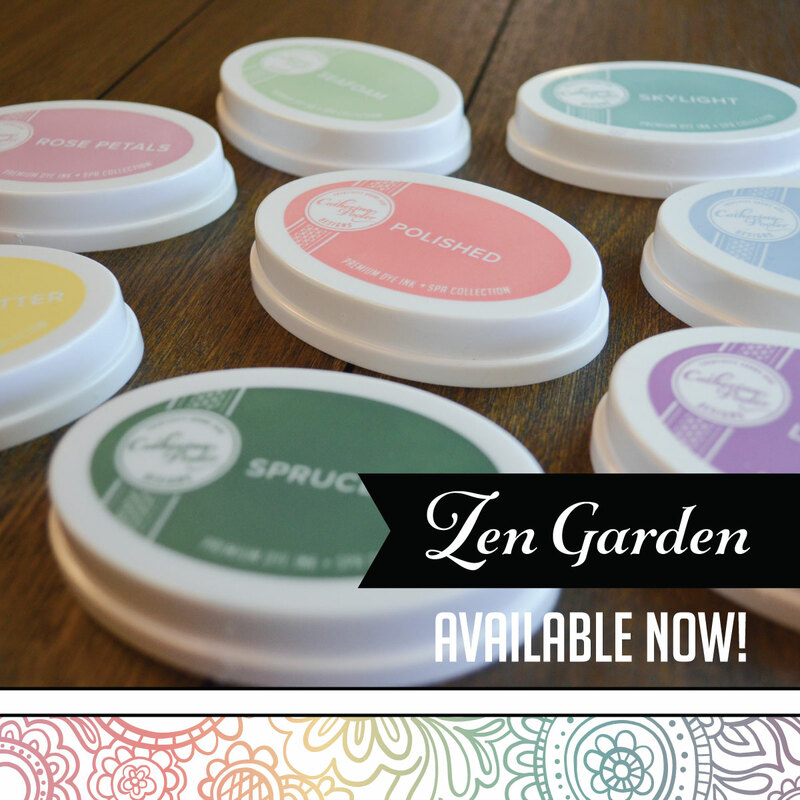 I'm excited to start seeing some of these products popping up around blog land! 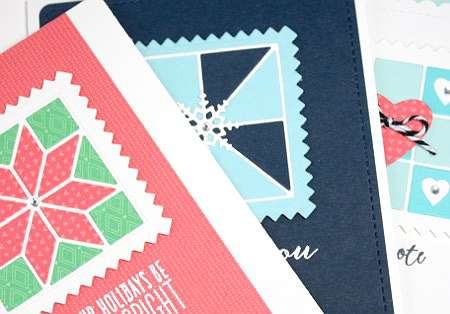 We are back with our second day of design team blog hops for the Lil' Inker Designs December release. 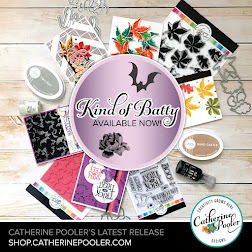 All of the new products are available in the Lil' Inker Store? You must check it out! You should have arrived here from Laura's blog. If not, head to the Lil' Inker Store Blog to start from the beginning. My first card features the Boxed Up Thank You die and the previously released Perky Posies dies and the Ombre Chevron paper pad. This die is so versatile. The font is perfect for kids, men or your BFF. 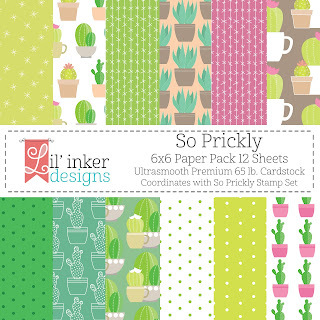 Next up is the adorable So Prickly Stamp set & paper pack and the Dotted Tag dies. How cute are these guys? The mustache kills me, haha!!!! It's hard to see in this photo by they are sitting in a pot that was stamped in a very light gray. What a fun builder set! Time to hop along. Next on the hop is Laura! 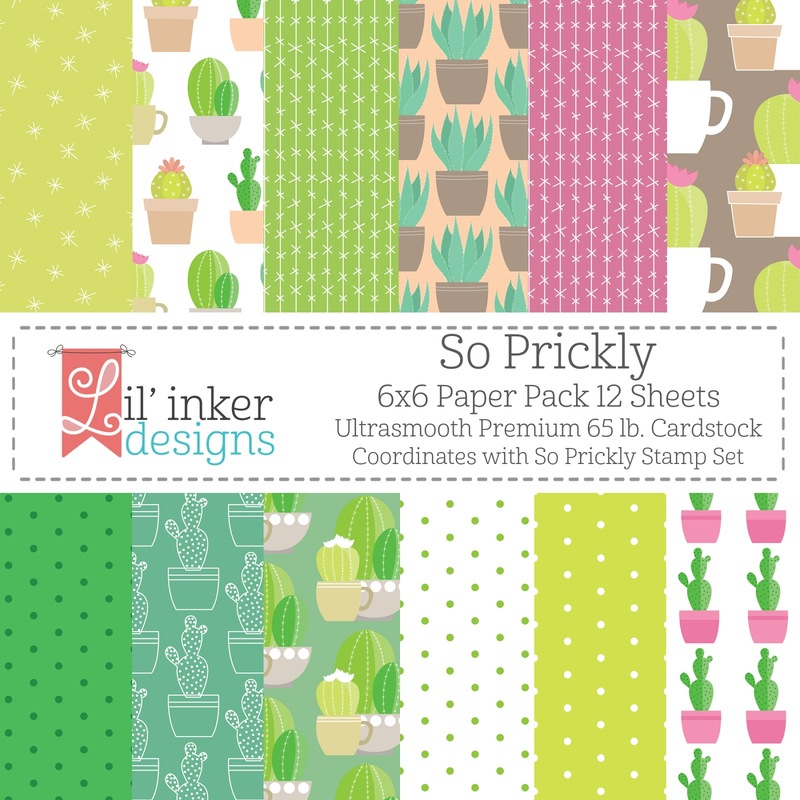 Head over to her blog, then visit the Lil' Inker Designs store and shop 'til you drop! See you tomorrow for our last day of hops! 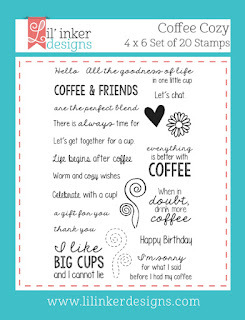 The fun begins today with the first of three days of blog hops for the Lil' Inker Designs December release. 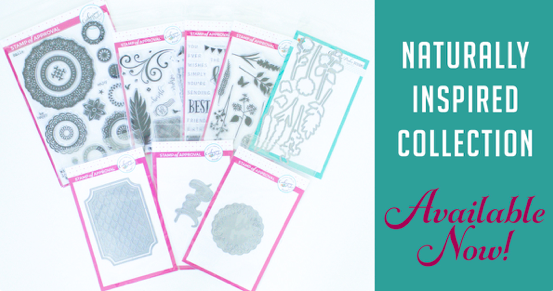 All of the new, amazing products are available NOW in the Lil' Inker Designs Store! You should have arrived here from Lisa's blog. If not, head to the Lil' Inker Store Blog to start from the beginning. 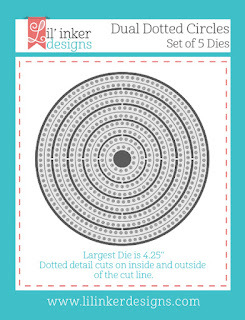 This month you'll find follow-ups to all of your favorite products from this year like boxed up dies and dotted dies. You'll also find new products that you are sure to fall in love with. I usually start off each release showing my favorite products from the release, why change tradition right? 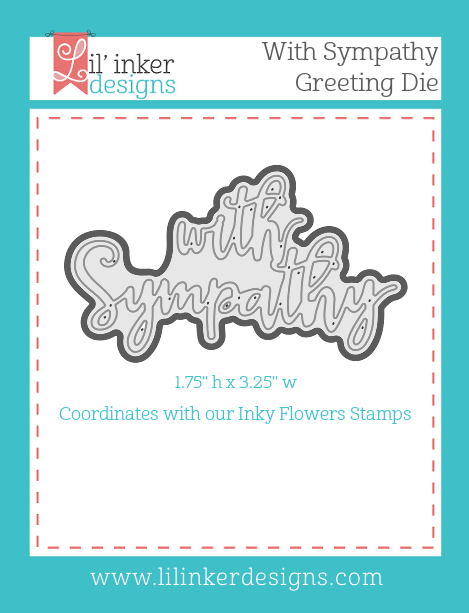 Say hello to Inky Flowers!!!! This set has been sitting in my stash for so long and I have been dying for it to release. Finally, the day is here! My first card is fun, playful and artsy. The color combo was actually inspired by a picture my youngest colored. He's quite artistic and has an eye for design. 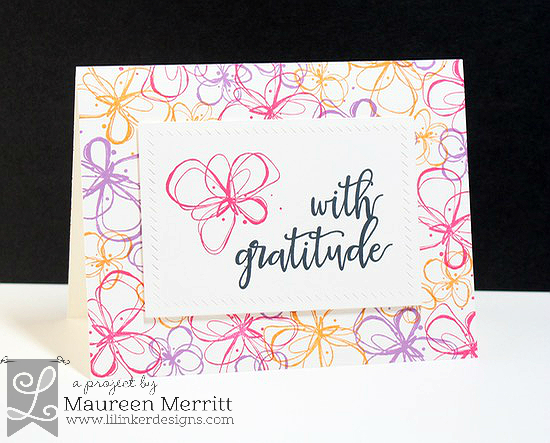 I thought his color combo was brilliant and I went straight to my stamping table to CASE him :) These inky flowers are so fun, but as you can see in my next card, they can be elegant as well. 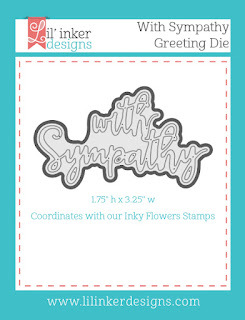 This card features Inky Flowers, Dotted Circles and the With Sympathy word die. As soon as I saw the Inky Flowers set I knew I'd have to emboss it in gold! Looking at this card now there are a few things I would change if I could. I would have used the With Gratitude word dies and I would have made this a shaker. 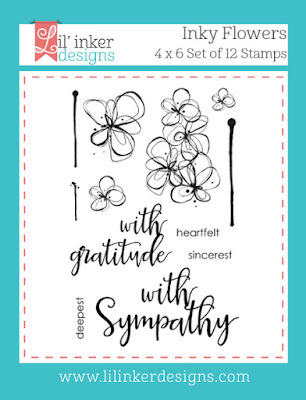 Once I was putting all of the pieces together I was thinking a shaker card isn't very appropriate for a sympathy card, right? No matter the changes I'd love to make, I still love this card. The dotted frame makes such a nice focal point, the font of the sentiment and those flowers! LOVE! 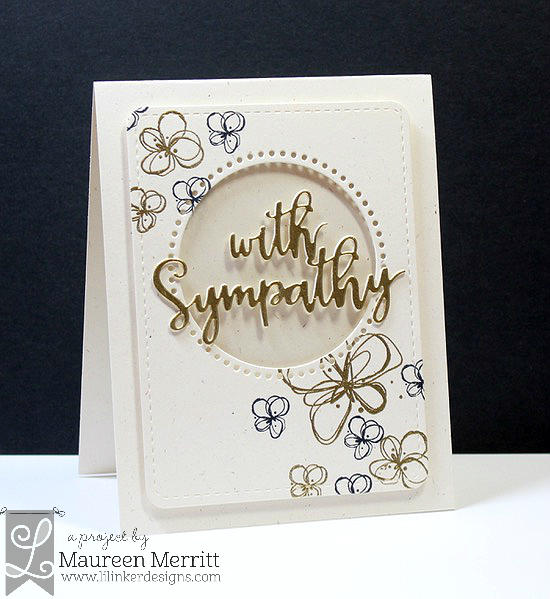 I'm up today over at the Penny Black Simplicity blog. 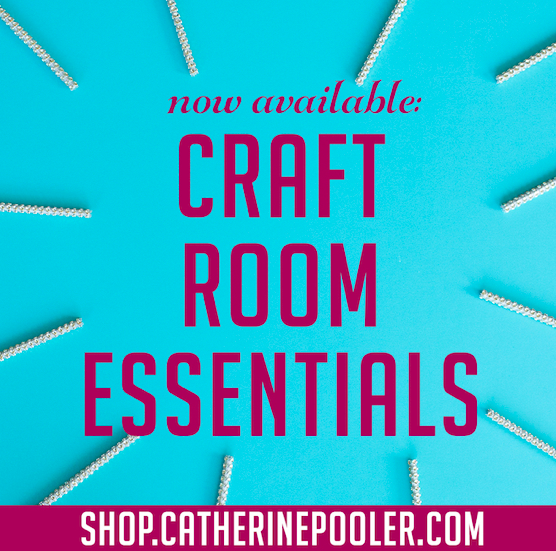 Click here to view my full card, product list and instructions. I hope to see you there! YUP, you read that right! Catherine is giving away one Stamp of Approval Holiday Magic Collection! You have to comment HERE & quickly! Comments close on Friday, December 4th at 3:00PM EST. GO, GO, GO!!!! 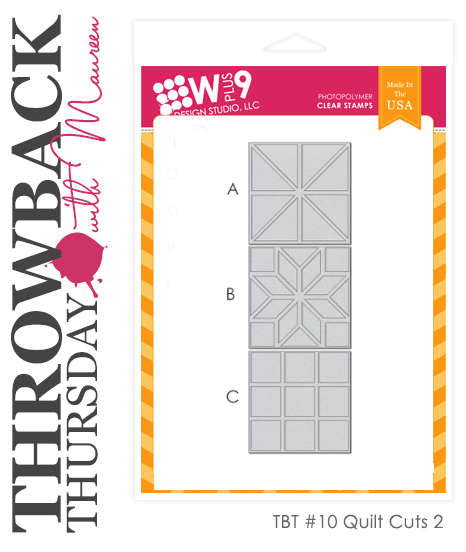 There are just 8 more days to play along in the WPlus9 TBT Challenge #9. This month I featured Iconic Christmas, but you can use any set you want. Take inspiration from my cards, or create something all your own. 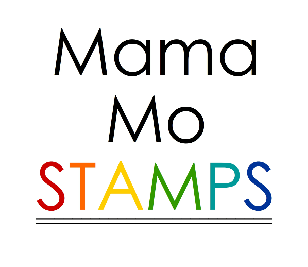 We just want to see those WP9 stamps getting inky. I took Iconic Christmas back to my stamp table the other day and paired it with Snowflake Backdrops. I went with a design and color scheme that is different from my original challenge cards. This feels more elegant and I love the subtle pop of red. Speaking of that, do you see the little bit of red peeking out behind the scalloped layer? This is something I've been doing a ton lately. When you first look at the card you really can't see it, but if you are looking at it from an angle, WOW!! It adds a great pop. My fellow WP9 DT member Kara Vrabel sent me a card where she had done that. I loved the idea so much that I had to use it again and again and again! 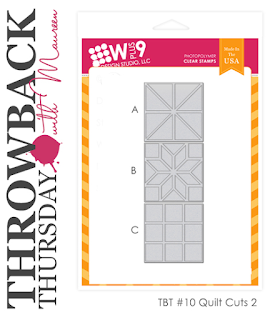 If you are looking for a challenge to get your Christmas mojo going, join us in the WPlus9 Throwback Thursday Challenge #9. One lucky participant will win $20 store credit!!! Tombow Mono Multi Liquid Glue, 0.88 oz.